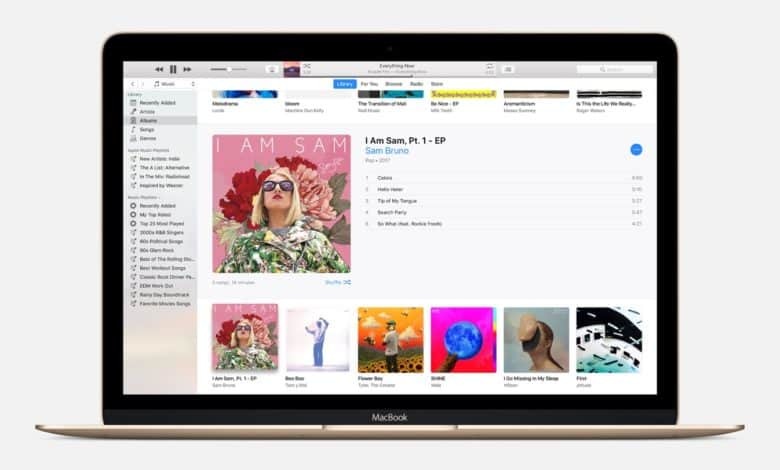 No matter what the rumors say, iTunes music sales aren't ending in slightly less than a year. In the glory days of the iPod, Apple raked in millions selling individual tracks for 99 cents. Fast forward a decade to so, and streaming services are all the rage. 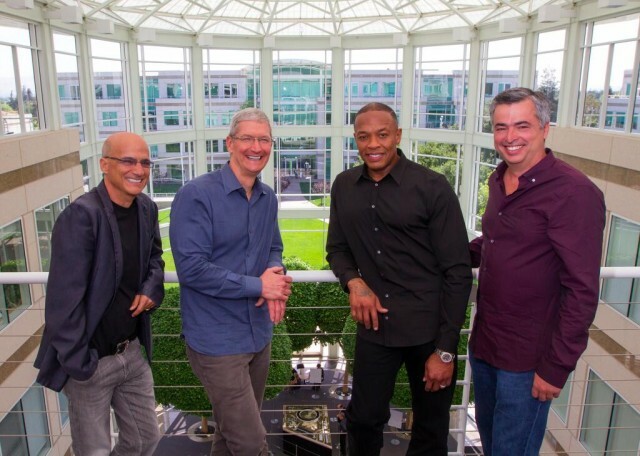 This leaves people wondering how long Apple will keep selling music tracks. 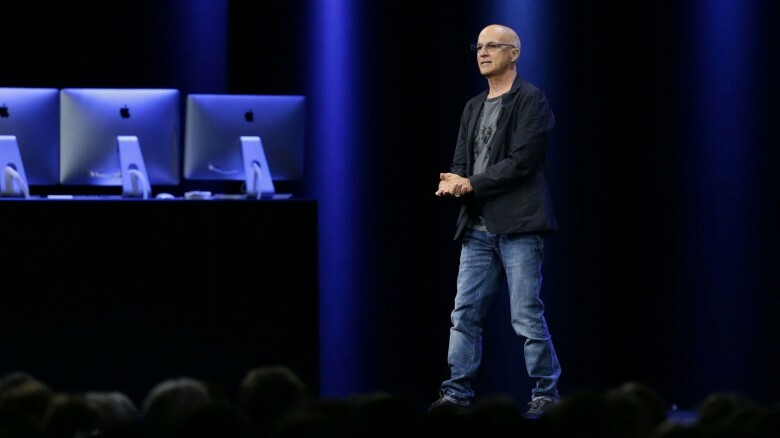 Jimmy Iovine talking about Apple Music at WWDC 2015. Jimmy Iovine has vehemently denied reports that he is leaving Apple later this year. 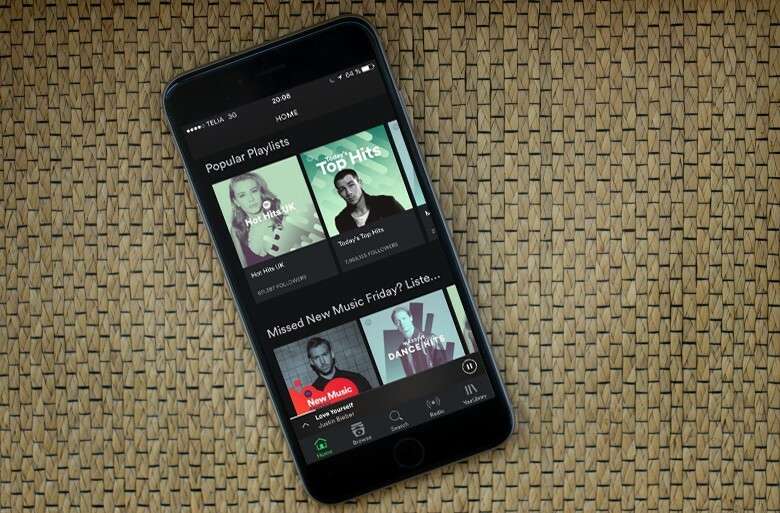 Spotify is in for a rough future, according to Apple’s Jimmy Iovine, who is warning the music industry not to place too much faith in the tech industry. 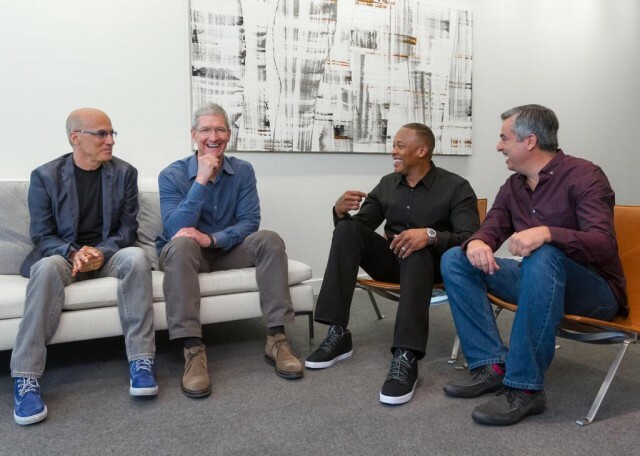 Iovine sat down for a new interview where he discussed the future of the music industry. 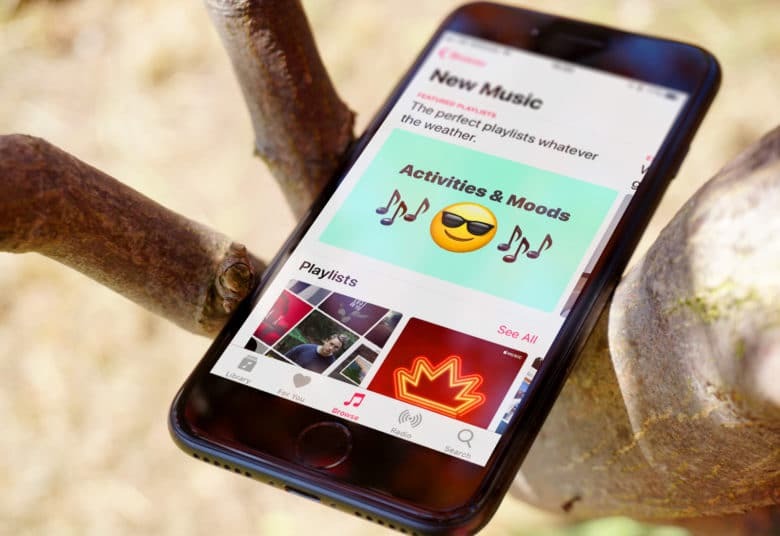 According to the Apple Music boss, record labels are “100 percent” overly optimistic about where things are headed with technology. 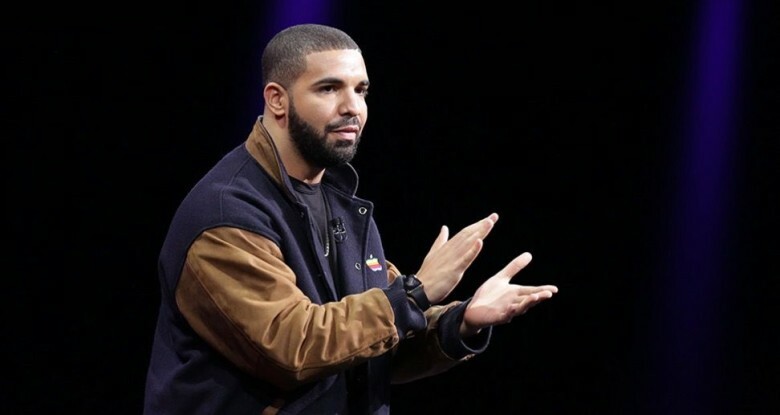 Apple Music is about to have a bigger impact on music charts. Billboard is making big changes to the way it measures the hottest songs in the country — and that’s great news for Apple Music. Streams from paid subscription services like Apple Music and Amazon Music Unlimited will gain influence on the charts starting in 2018, according to Billboard, which revealed its changes today.